Released UK/Europe 2010; US 2011. 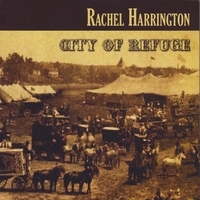 Rachel's 3rd full-length studio album. Named in #7 Album of the Year by The Irish Times (Top-10 included cds by Bruce Springsteen, Richard Thompson, Willie Nelson, Robert Plant and Neil Young). Four stars from Mojo, Q, and Songlines magazines. 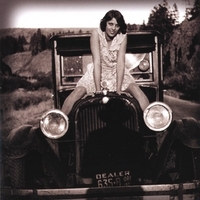 Released 2012, a side-project of Rachel's, her all-girl honkytonk band, The Knock Outs. Released 2009. 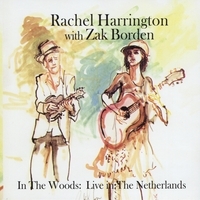 Live show recorded in the Netherlands at a charming venue called In The Woods. Limited edition: 1,000 in print. About ten copies left. Released 2008. Rachel's sophomore album. Four stars from Uncut, extensive airplay at Starbucks, and included on Songlines Top of The World Compilation CD. Released 2007. Rachel's full length debut. Four stars from Mojo ("a primer in Americana") and hailed by Bob Harris as a contender for album of the year.